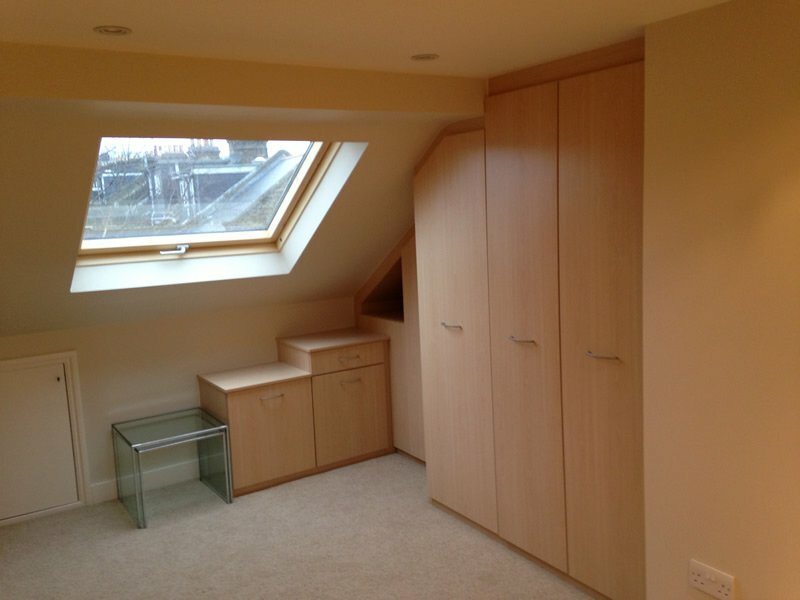 We pride ourselves on delivering each and every conversion on time and on budget. 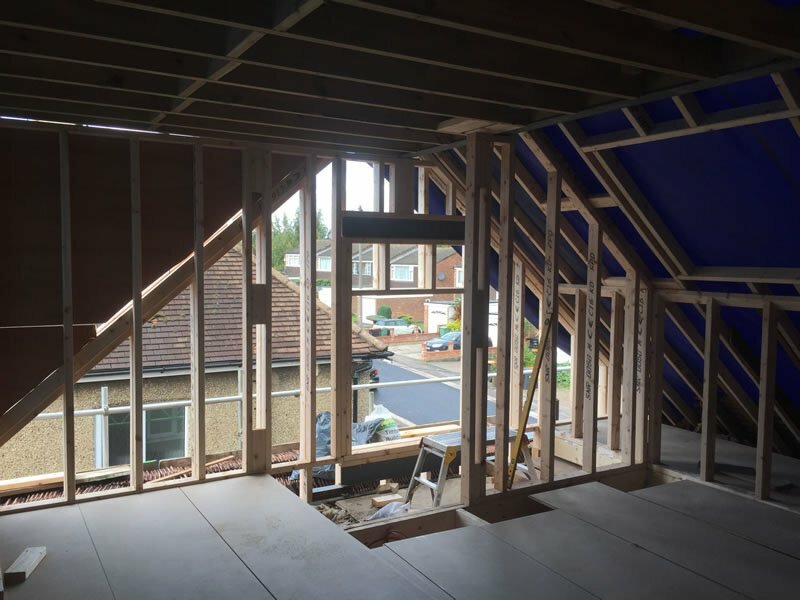 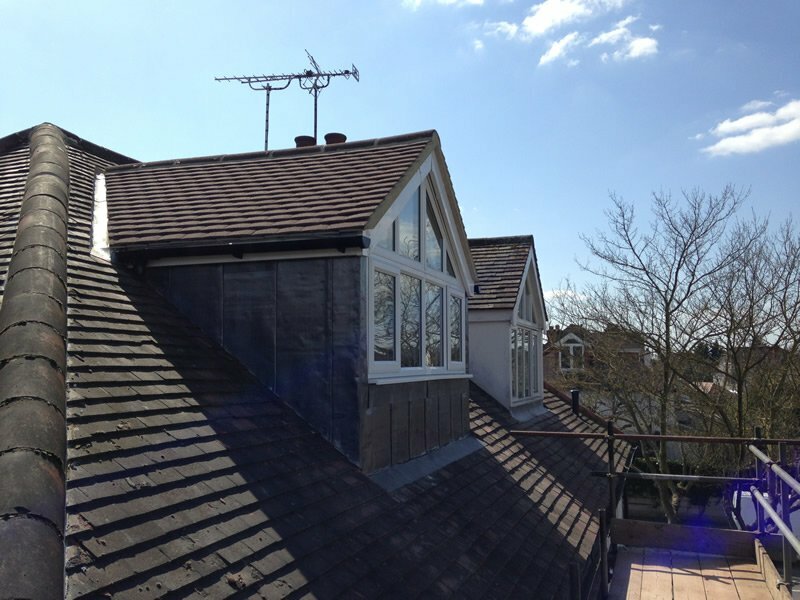 We will be responsible for the whole of your Loft Conversion, from start to finish and you can liaise with on a daily basis. 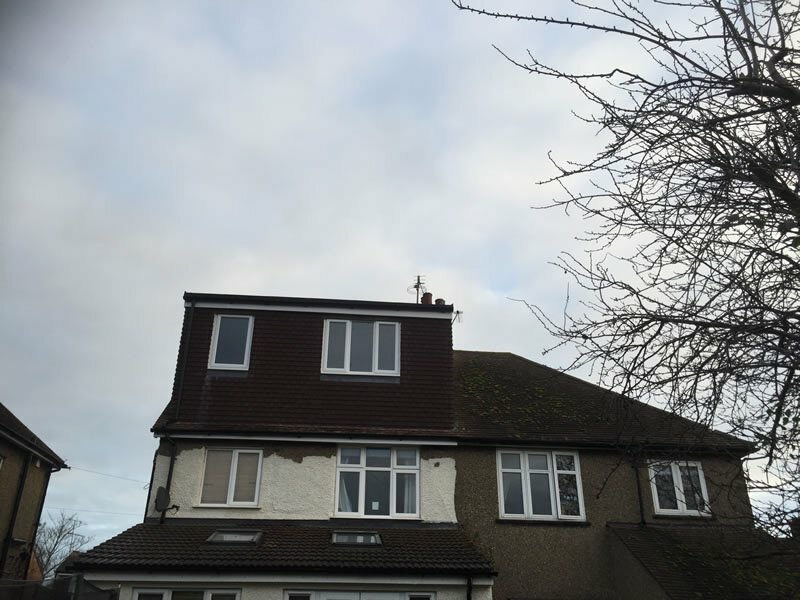 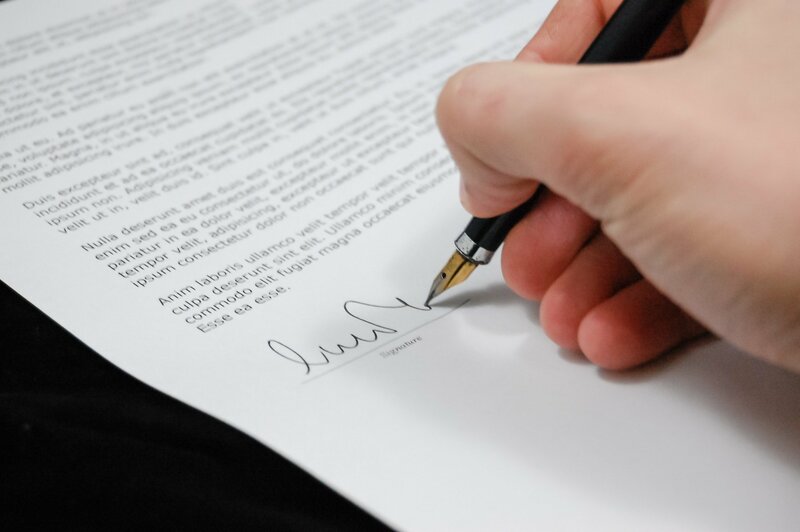 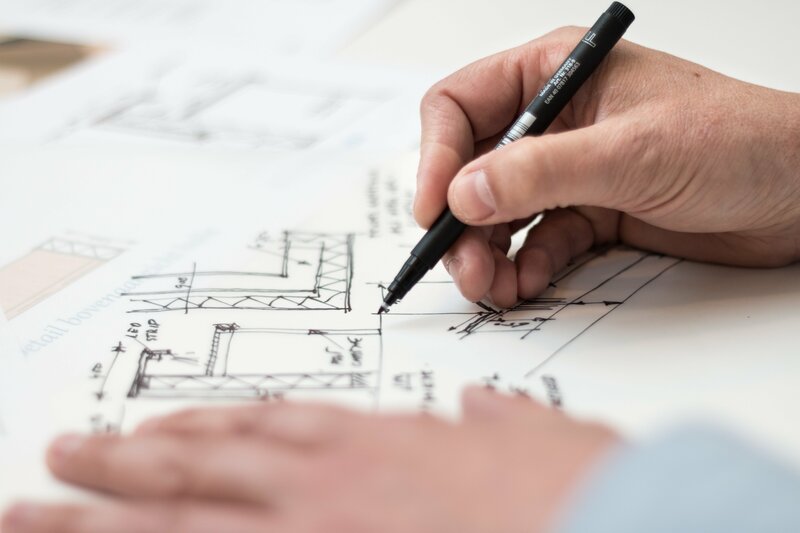 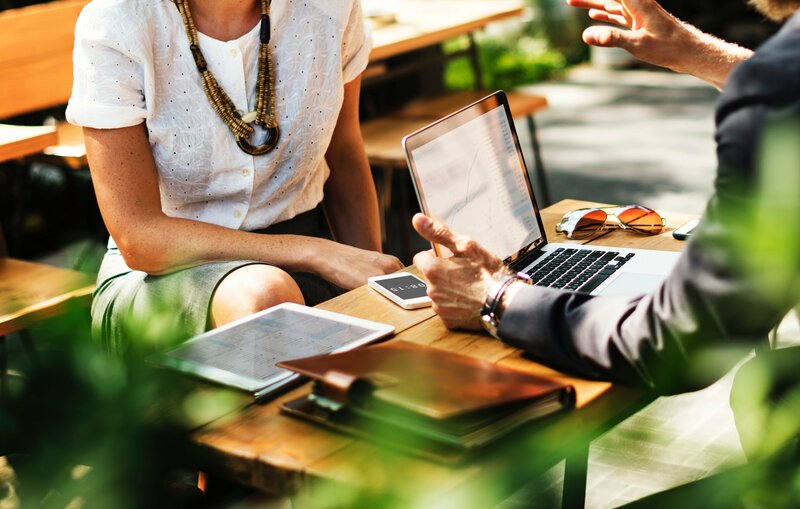 Once your loft conversion is complete and you are happy, we ensure that you are issued with all relevant certification including building control completion certificates, which are required should you decide to sell your home.